The old unjust order is crumbling. The British people are turning against a system rigged in favour of bankers, tax dodgers and low pay bosses. How do we build a new Britain and a new world free of the injustices that define the current ones? 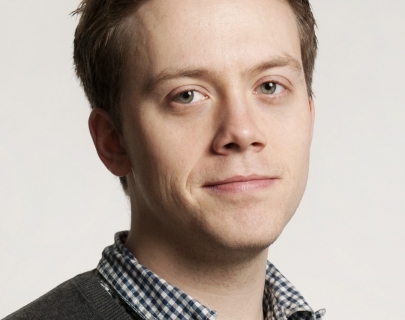 Owen Jones is one of the most popular and in demand public speakers in Britain today. 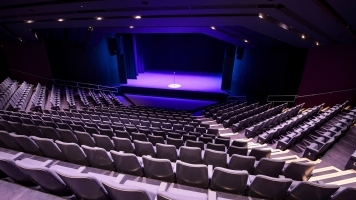 Join the acclaimed author, journalist, broadcaster and campaigner as he visits Warwick Arts Centre to discuss his forthcoming and much anticipated book, to be published later this year, featuring his trademark analysis of contemporary British politics.